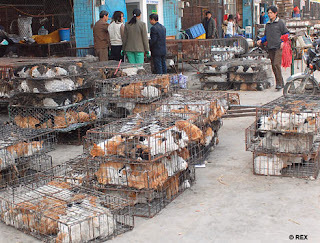 Animal shelters are consistently overwhelmed with unwanted and abandoned animals. Often people don’t know what they are getting into when they pick up that cute little ball of fur. Before investing money, time, energy and emotions on the too hard to resist kitten or cat make sure you are prepared to take care of it for the long term. Are you prepared to make a lifetime commitment for 10 or 20 years or is this an impulse, spur of the moment kind of thing? Cats can live up to 30 years, though most indoor cats live between 10 and 20 years. Make sure a cat fits within your lifestyle before you decide to bring it home. How will the cat fit into your home? What type of environment is it? Is it cat friendly? Is it even safe for your cat? For example ivy plants are toxic to cats, as are many other house plants. Do you have other pets or people living there? Before you bring a cat home you need to know how everyone and every animal in the home will react. 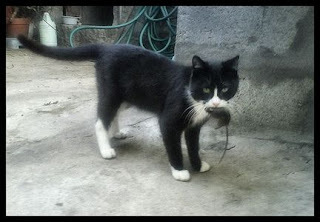 There is no point in bringing home a cat if it is going to cause problems with the other residents of the home. Kittens grow up into cats. They don’t stay cute, they can become quite temperamental. They expect attention or don’t want anything to do with you. They control the relationship, not you. Cats want what they want and when they want it and don’t care about what you want or are trying to do. Cats don’t take care of themselves, even outdoor cats need care. Many people have this idea that cats are very independent. However they still require someone to feed them and make sure they have clean water. They require attention of their people, to cuddle or pet them as well as feed them. They don’t clean their litter box, you do. Cat hair ends up on everything, even if you get a short hair. There are some hairless cats, but most people have cats with fur. Long hair cats may require regular grooming from daily brushings to actually going to a pet groomer. Hairballs and the mess that comes with them are to be expected, even with short hairs. Will your cat be an indoor or outdoor cat? Outdoor cats have a shorter lifespan than indoor cats. 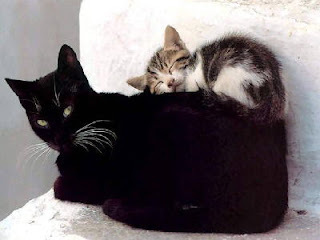 The average outdoor cat lives about 2 years, a well taken care of indoor cat can usually live 10 to 20 years or longer. There are a lot of risks for outdoor cats, not all of them obvious. Many outdoor cats just don’t come home one day. They may have been picked up by animal control, hit by a car, eaten by a dog or any number of negative reasons for not returning home. They also tend to pick up bugs, not just flees but hidden internal bugs and worms that can be harmful not only to the cat but other pets and people. Indoor cats tend to be healthier and live longer. A question many people not buying a cat from a specific breeder forget to ask is “Where did this kitten/cat come from?” It may seem like a strange question but it can be a very important question to ask. It can affect a cat’s personality and health. There are good and bad breeders out there. 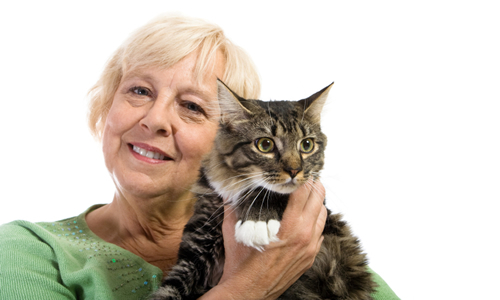 Some take care of their cats and insure they are healthy and well socialized. 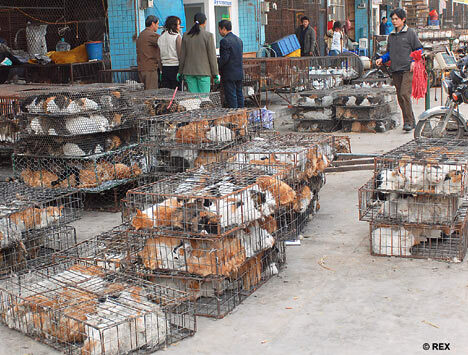 Others have pens full of cats that they breed with the sole intent to sell off the kittens. They are not always so careful with the family lines, or overall health of the kittens, and don’t make any attempt to socialize them. There are many cats and kittens waiting in shelters for a good home. There is nothing wrong with them, they are often abandoned by people who were not prepared for the responsibility of a pet, or could not afford them anymore. 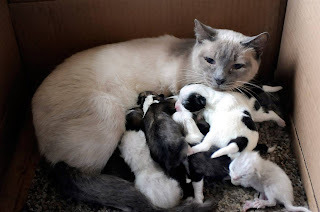 Often when you go to an animal shelter or pet rescue center the cats and kittens have up to date medical care, and the cost will often include the spaying or neutering if they have not already been spayed or neutered. Many pet stores will also work with rescue centers and have rescue cats available, but you will not know if you don’t ask. 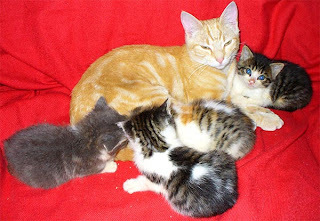 Rescue kittens and cats have often been fostered and are well socialized. People will be able to tell you about the cat or kitten and the personality it has. Also it can feel real good to adopt a rescue cat or kitten, knowing you kept it from being put to sleep simply because there was no more room at the shelter. Sure it seems like all they need is food, water and a place to go bathroom. The reality is that owning a cat or kitten can be expensive. There are a lot of things to consider. For example it may seem like a good idea to buy cheap food. The quality of food is going to directly affect the health of your cat from everything from its energy level to the quality of its fur. Cheap pet food will often be full of fillers, and are not usually the best choice. 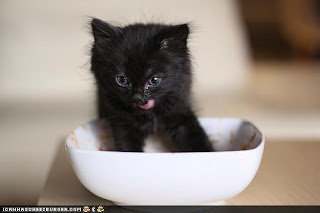 The cat will eat more because it is not getting what it needs, this means you buy more. The cat will often use the litter box more frequently as a result, causing you to have to clean it more often and buy more litter. Then there is health care for your cat. Vets can be expensive. You may choose not to go to a vet, and your cat may become quite ill resulting in death or having to spend money on a vet visit and medications. It is much better to budget for vet checkups and unexpected vet visits. There are some quality pet insurance companies that will pay for unexpected vet visits or illness. However they usually require the cat to have a well documented medical record with consistent and proper healthcare being provided. There are many shots that may be expensive at the time but are real life savers. Some people buy cats to breed them, not to have them as pets. If you are bringing home a pet then spay or neuter them. This is very important. There are too many unwanted cats and kittens being killed every day in animal shelters. Also it is not fun experiencing a female cat in heat. Many female cats are let outside or abandoned when they go into heat. Male cats will start spraying pee on things if not fixed in time. Spaying and neutering also prevents the difficult situation of finding homes for a litter of kittens. If you cannot afford to spay or neuter a cat then don’t pick one up until you can. There are also unexpected expenses that are just part of owning a cat. They like to scratch things, and may destroy something expensive, even if you have things just for it to scratch. How are you going to deal with the claws? 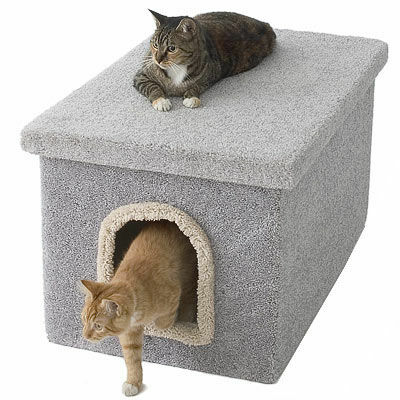 There are scratch posts and other types of cat products that can help. Proper clippers for cat claws are extremely helpful if used properly and consistently. Some people have the claws removed. 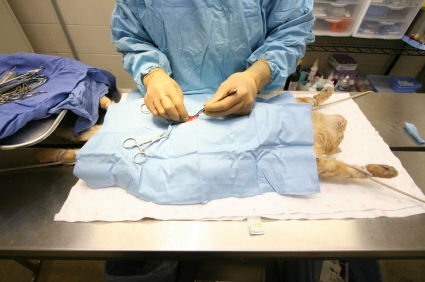 Claw removal is often an expensive surgery that involves removing a portion of the cat’s toes. It is an amputation, not an extraction. This is not highly recommended by many cat lovers. Many people see it as a cruel operation and unnecessary expense when there are so many non-surgical options such as nail covers or nail clippers. There will be things pushed over and broken, for no apparent reason. And if a spraying issue develops there is the cost of consistent cleanings of furniture, walls and floors. Cats can and do add to people’s lives. Owning a pet can reduce stress, provide companionship and unconditional love. However it is a commitment on your part to take care of them. If you are unable to make the changes to accommodate them or cannot afford to provide them with the care they need it is better to walk away then to bring the cat or kitten home.